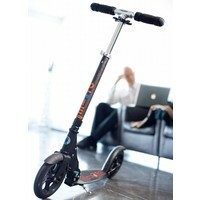 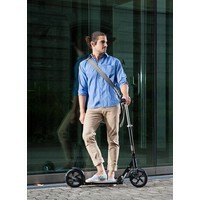 The stylish Micro Black Classic scooter is equipped with extra large 200mm wheels, making it perfect for covering longer distances. The deck is placed lower than the axle, providing greater stability. 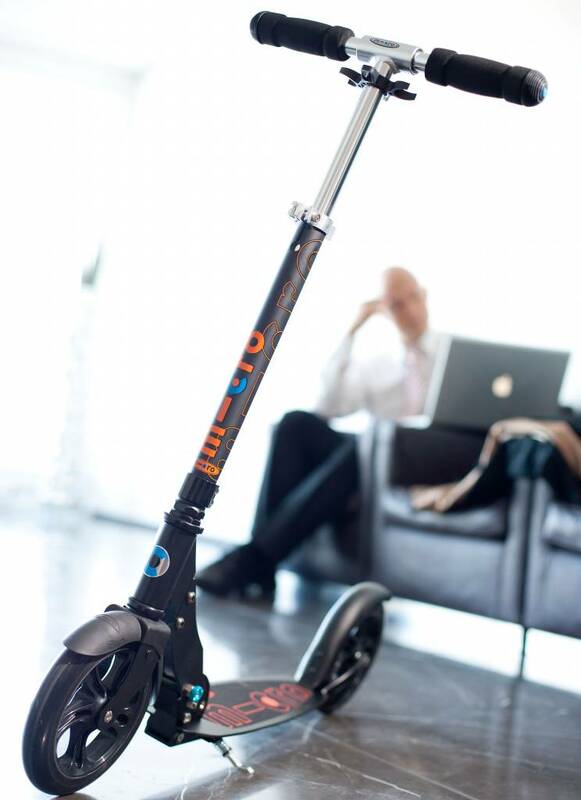 The stand folds up automatically when you start your ride. 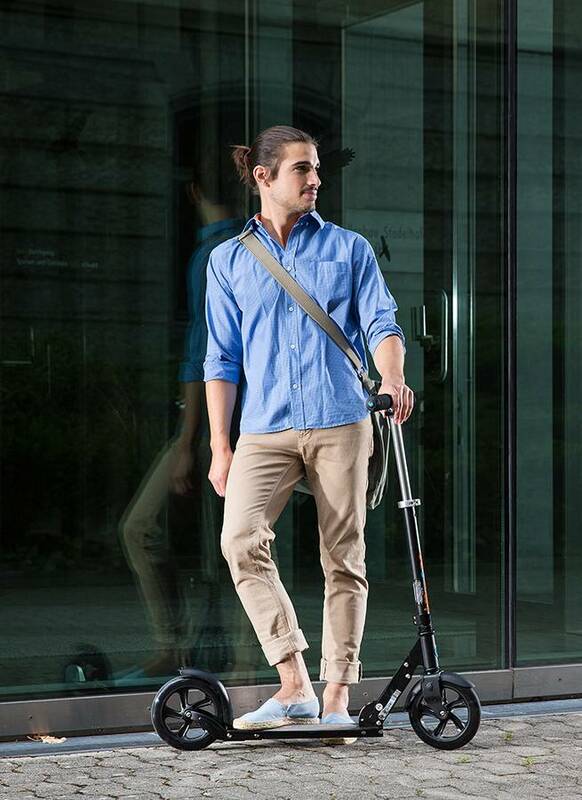 With this scooter you want to be seen! 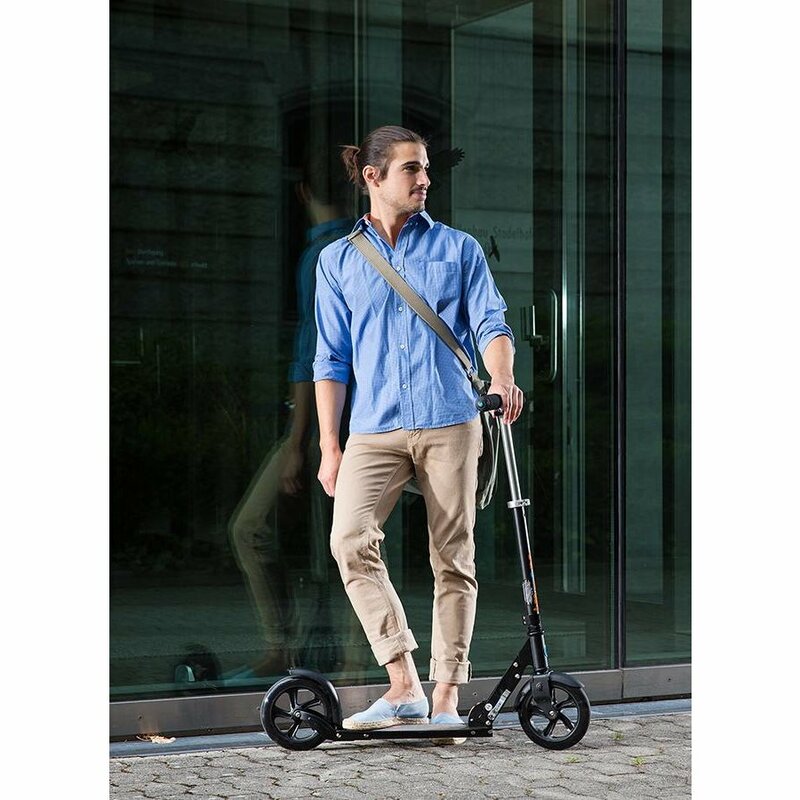 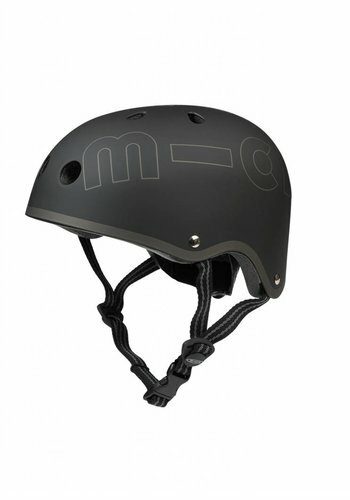 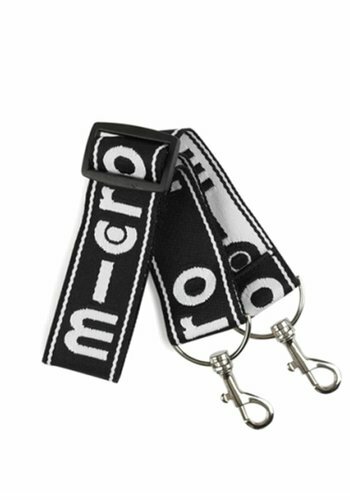 The Micro Black Classic: Combines Urban Cool with Ultra Mobility!